Published January 7th 2016 by Chicken House Books. 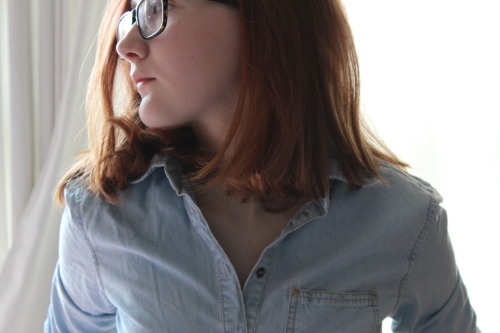 Goodreads Synopsis: Sophie’s life has been turned upside-down, and she’s determined to set things right. But Nic, the Falcone brother who represents everything she’s trying to forget, won’t give up on their love – and it’s Luca’s knife she clutches for comfort. Soon another mafia clan spoils the fragile peace – and with her heart drawn in one direction and her blood in another, Sophie’s in deeper than ever. My Review: Vendetta was, undoubtedly, one of the biggest UKYA books of last year – it was an epic story and it was everywhere online. When I read it, I enjoyed it, but not as much as others, which I was kind of sad about. When I was asked if I’d like to read Inferno, I jumped at the chance to, because I really wanted to know what happened next! I ended up devouring the story over Christmas, and I enjoyed this instalment so much. I think I enjoyed this book more because it was full of even more action and drama, and a little less romance. There are so many shocking plot twists, more than I remember there being in the first book. It was great! In Inferno, the story takes even more complicated turns: tensions between the Mafia families of Chicago are heightening, and rivalry is starting to result in violence. It was a nail-biting ride from start to finish! The ending was fantastic, and fit the story perfectly – what Sophie discovers, and what happens as a result of that, is both horrifying and emotional. I guess it was inevitable, but I didn’t see it coming. Sophie’s character really grew on me in this book. I didn’t dislike her before, but I just feel like this book displayed her personality so much better, and she develops so much more in this sequel. I’m really loving her story, and the complexity of it all. Overall, Inferno was such a brilliant read! Packed full of action, tension and a little romance, it’s got something fro any YA reader. I’m really looking forward to the next book, now! I received a copy of Inferno from the publisher, in exchange for a review. In no way at all did this affect my thoughts. 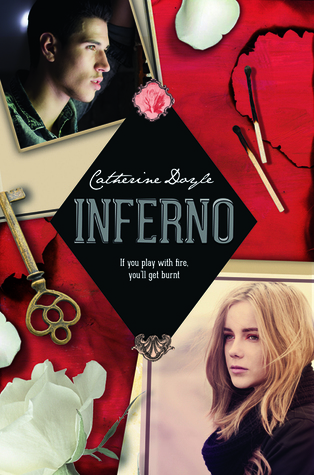 This entry was posted in Book Review and tagged 2016 release, book review, catherine doyle, contemporary, crime, drama, fiction, inferno, love, romance, suspense, ukya, YA on January 20, 2016 by Gee.